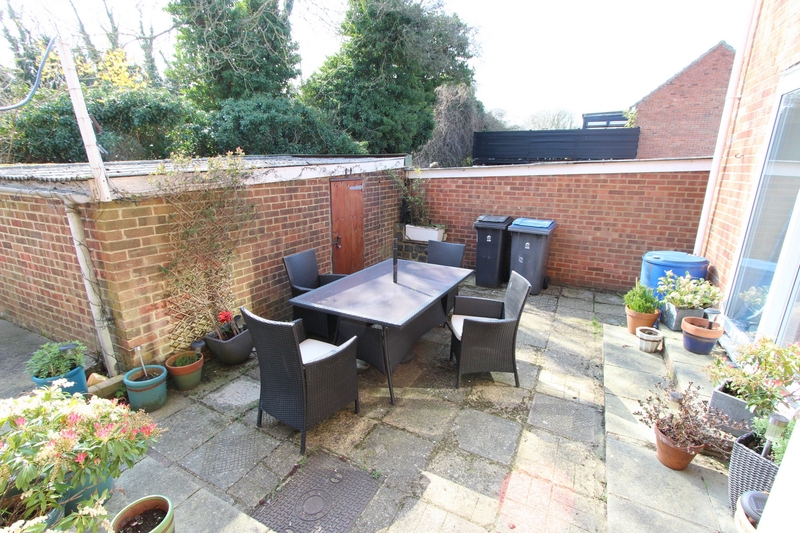 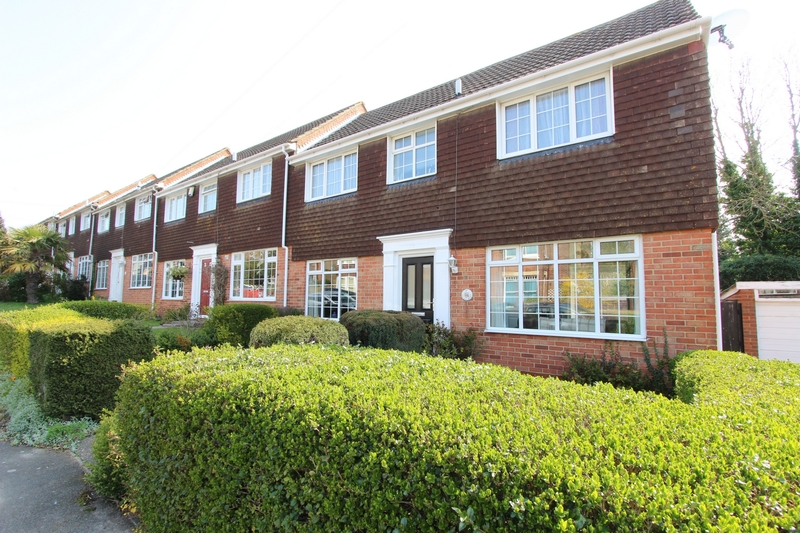 Jenkinson Estates are delighted to offer this deceptively spacious end of terraced located within easy access to Walmer Station which offers fast links to London St Pancras, there is also a range of local shops nearby in Walmer to include a post office, Londis and various other shops. 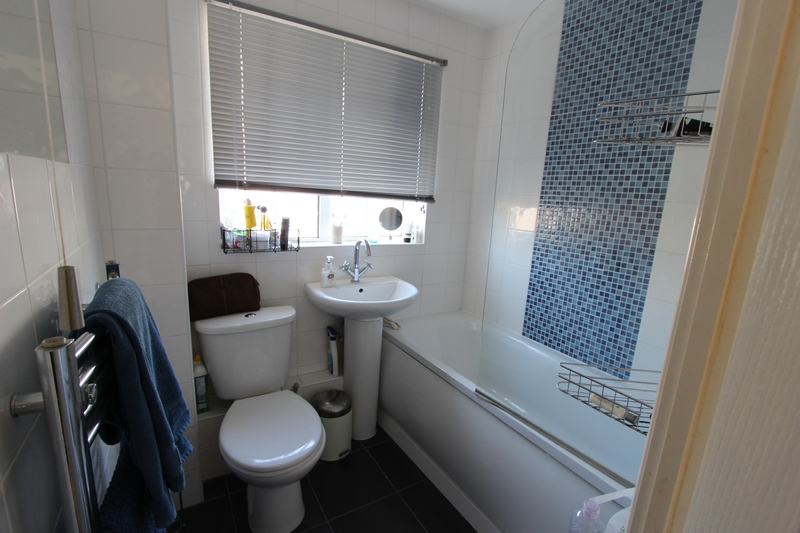 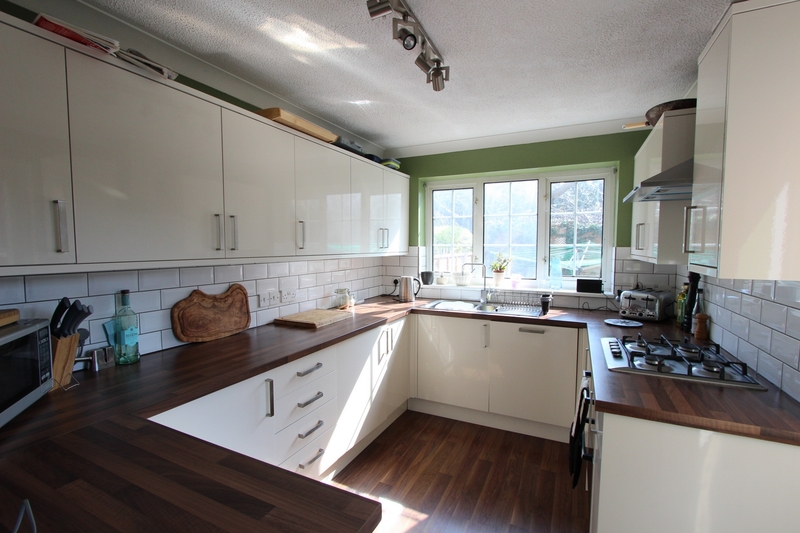 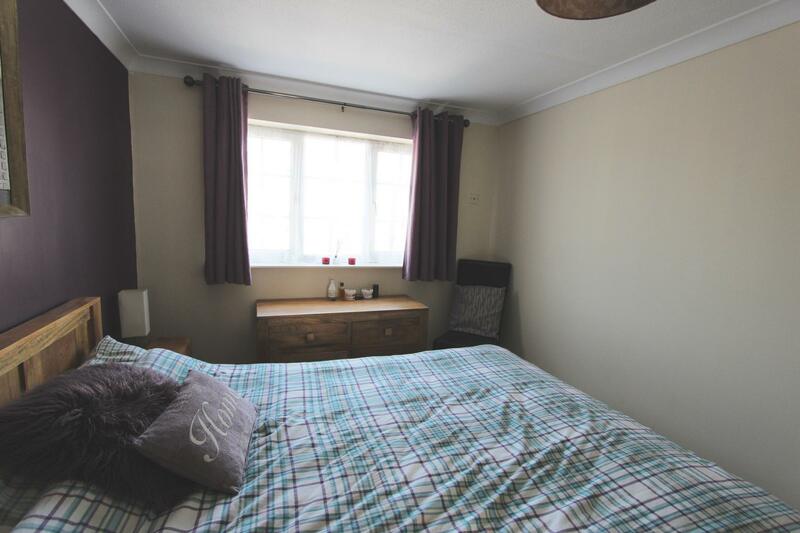 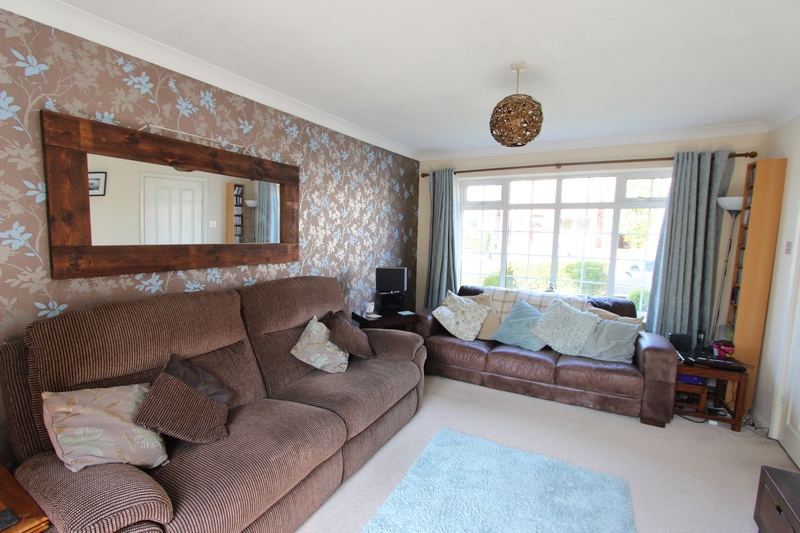 The property itself is very well presented and offers good size accommodation throughout. 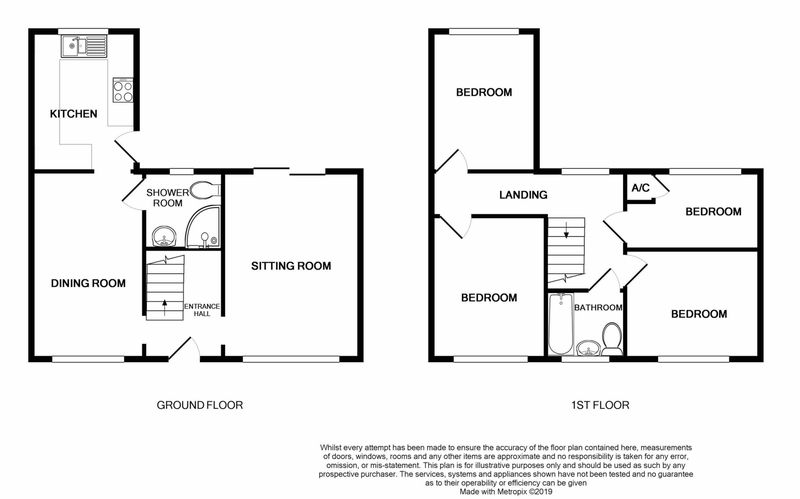 To the ground floor there is an entrance hall with doors leading to living room that is double aspect, dining room with door leading a downstairs shower room and well presented fitted kitchen. 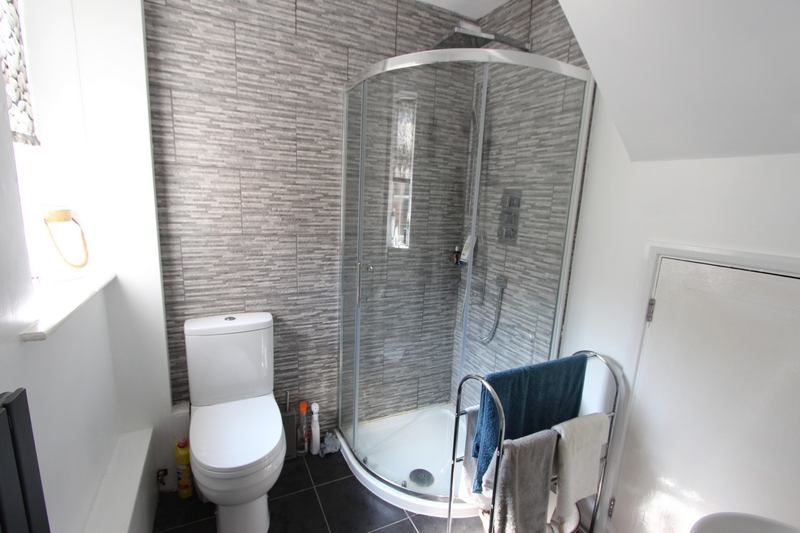 To the first floor there are four bedrooms and the family bathroom. 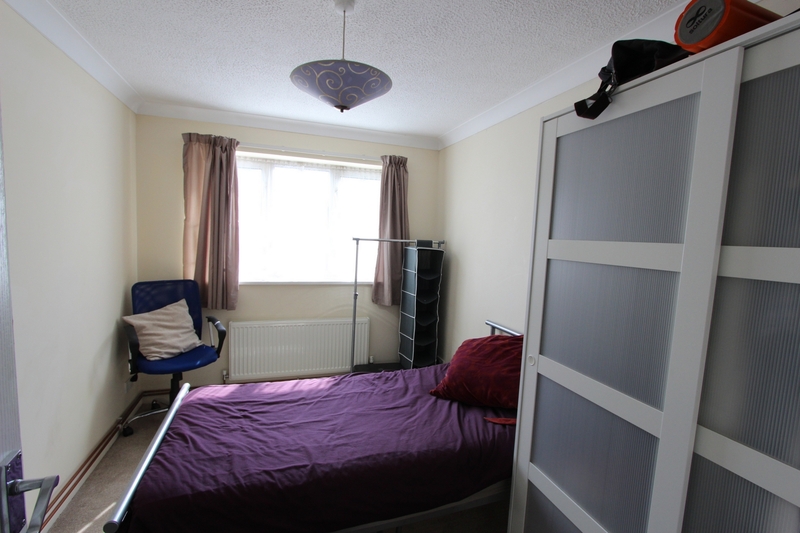 There is access to the attic space via a ladder in bedroom four. 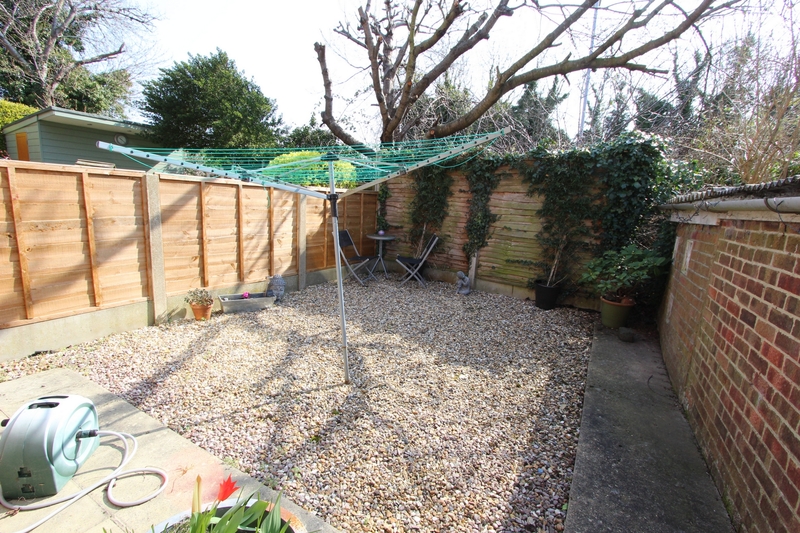 There are gardens to both the front and the rear along with a detached single garage and workshop. 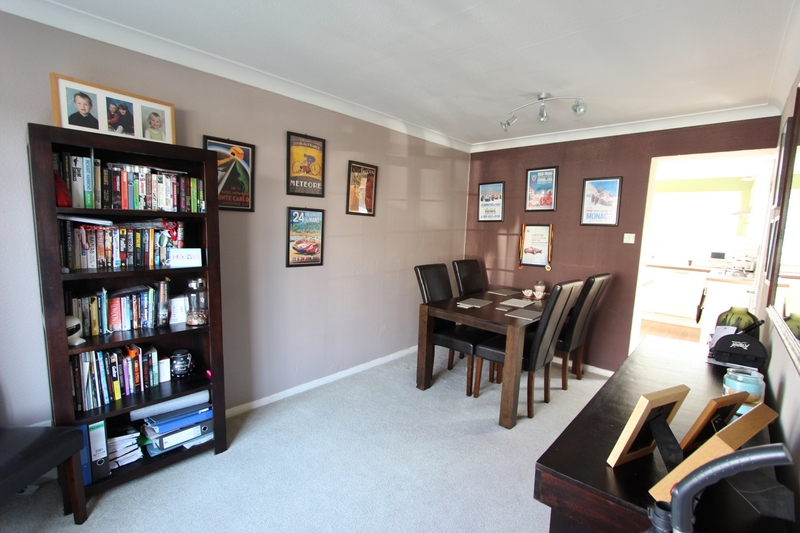 All viewings are strictly by appointment through the instructed Sole Agents Jenkinson Estates.